From time to time we do have used bikes or also scooters for sale. Just have a look at our anouncement on FaceBook or on our website – give us a call or sent us an eMail. 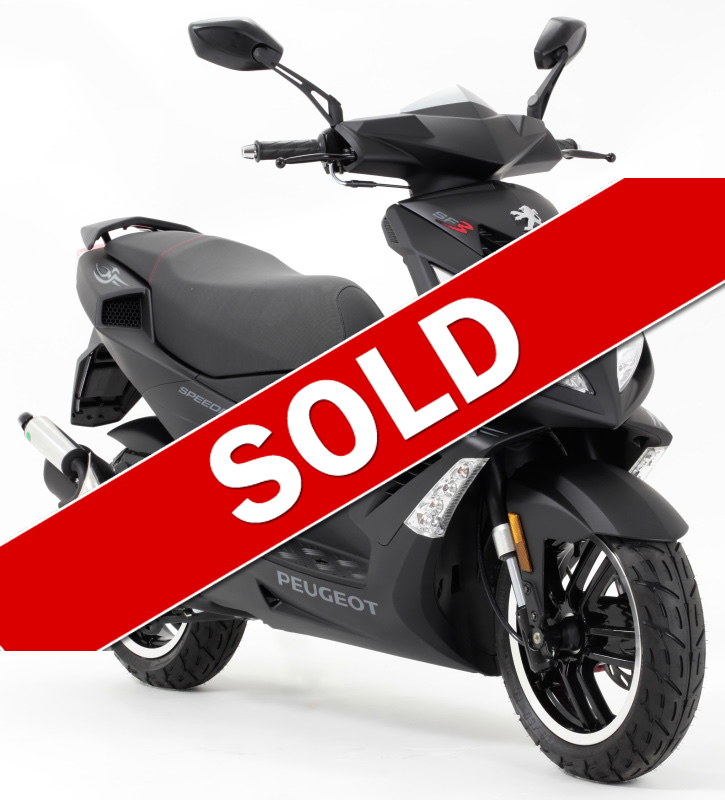 Peugeot Scooter, built 2013, 235 km, black. New Li-Ion battery, battery tender, scooter is sharp and turns heads. There is a scuff on the left side (pictured). All stock. Garage kept in mint condition. No scammers and low ballers !